The capital city of Canada is Ottawa, which is located in the province of Ontario. 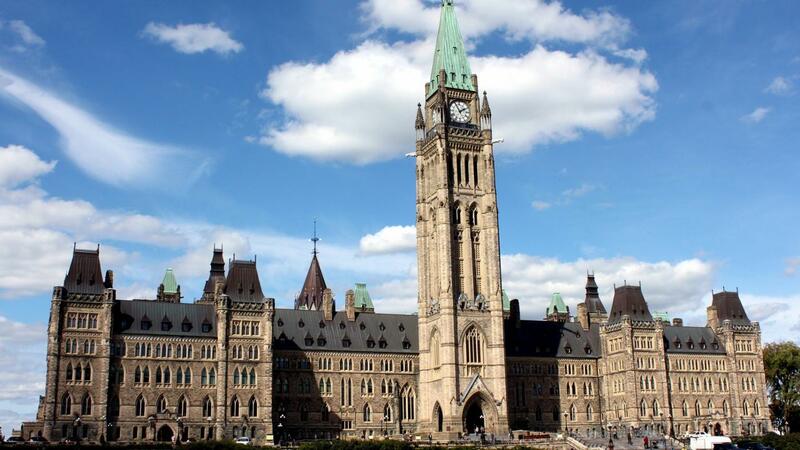 Ottawa is Canada's fourth largest city with a population exceeding more than 900,000 residents. This city was selected by Queen Victoria as the capital in mid-19th century. It is bordered by the Ottawa River to the north, while Rideau Canal and Rideau River meander north to south through the city. The Ottawa region is 2,796 square kilometers (1,800 square miles). The city is found at latitude 45° 22' N and longitude 75° 43' W and is 114 metres (374 feet) above sea level. It is a bilingual city with both French- and English-speaking residents. Cities close to Ottawa include Montreal, Toronto and Quebec. What Kind of Plant Life Grows in a Boreal Forest?